Google is always looking for great content based on the needs of their users. If your law firm is using PPC as part of your online marketing strategy, then ad extensions are a great way to ensure your firm maintains a top position in search results. I have found that attorney PPC ads that include relevant ad extensions tend to rank higher and perform better. This is because the more information you provide your potential clients, the more likely that they will engage with your ads. Ad extensions also increase the amount of real estate your ads take up on the screen, so you push your competition down the page. They are also a great addition to any PPC strategy you are running for your law firm and have proven results in both Quality Score, Click Through Rate, and overall conversions. URL to a unique landing page (never your homepage). Descriptive Headline 1 & Headline 2. Relevant Path 1 & Path 2 (these are vanity but informative). Valuable content in the Description. Include a strong CTA if possible. In a previous blog post, I discussed my best suggestions to help your law firm improve your PPC marketing strategy. This post gave a pretty detailed overview of the five best tips to make your campaigns run and save your firm money. Your PPC campaign relies on the basics of a winning website, so your legal firm must have great copywriting on your website. Without the basics of a site that converts your attorney PPC campaign won’t provide the results you expect and could cost you a lot of money in the long run. 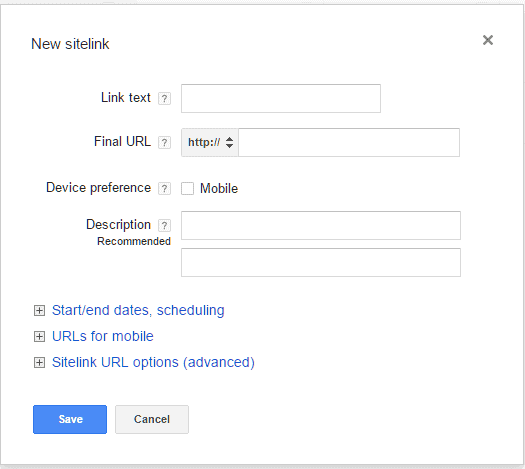 Sitelinks serve a shortcut to the most relevant pages on your website. Your law firm PPC marketing strategy will increase CTR and conversion rates if you use the right Sitelinks and strong landing pages. Sitelinks will also assist your legal PPC strategy because it provides extra information to your audience. Since your customers are likely stressed and desperate for information, you should use Sitelinks to address their immediate needs. Pushes competitor ads and organic results further down SERPs. Increases your firm’s visibility and leads to more traffic. Decreased bounce rate on your website since people will click on specific pages. Opportunity to make your ads more relevant. Use keywords as links to attract more users and increase Quality Score. Increase your PPC Ad Click-Through Rates. I’ve collected examples of great sitelinks that your law firm can use for your PPC marketing plan. You should consider hiring a freelance copywriter to work with your law firm to achieve your goals if you do not have the time or desire to work on projects and keep up on the latest trends. You should consider these as guiding examples, but you can use them as inspiration and adjust to your needs. I like sitelinks that are unique and help increase trust and authority of your law firm. “Why Choose Us,” and “24/7 Free Consultations” are some of my favorite. I don’t usually like to use “Contact Us” or “About Us” for law firm PPC sitlelinks because each click can be expensive and these pages tend to be very general. Attorney PPC can be a very expensive marketing tactic. With the right sitelinks, your law firm marketing can see significant results with the right legal PPC campaign that includes Sitelinks! Since law firm marketing tends to have a pretty high price tag associated with it, you need all the help you can to increase engagement from qualified Structured Snippets are one type of Ad Extensions that you can use to decrease the cost of your firm’s PPC strategy. 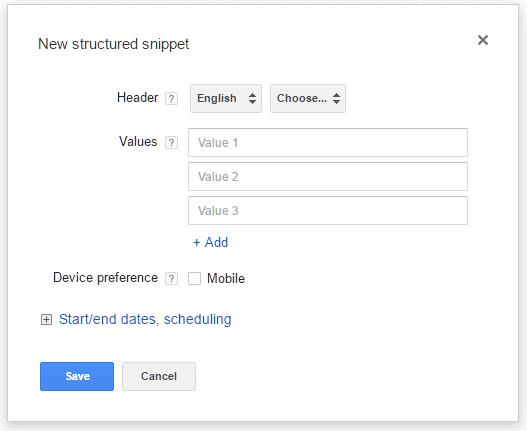 Structured Snippets are a powerful tool if you offer well-known products and services if you are struggling to get the word out about your offer. Adding Structured Snippets into your ad account will give you a competitive edge to draw attention to what your law firm offers. PPC for lawyers continues to prove an effective way for your law firm to attract qualified clients and close paying customers. With Structured Snippets, your firm can feature specific services and benefits that you offer your clients. This information can increase your Quality Score while also providing extra relevancy and value to your PPC ads. Get an extra line of text to communicate your firm’s value. Increase your CTR and boost your Quality Score. Push your competitors’ ads and organic results further down on SERPs. Higher quality clicks and engagement. More relevant ads and additional value. Here are some of the best Structured Snippets I found for law firms. Call Now For A Free Review! Some of these example Structured Snippets are stronger than others, like “Top Trial Lawyers” and “Board Certified” are really good. However, I don’t like “Call Today!” because that could be included in the ad copy or a Callout Extension. I usually like to use Structured Snippets to highlight specific services and specialities offered by law firms. Callouts allow your law firm to show unique offers and benefits with an additional line of text for your ads. Similar to Sitelink Extensions, Callout Extensions provide valuable information about your firm’s services. Callout Extensions provide your law firm with an opportunity to take up more real estate and offer insight into the trust and authority of your firm. I use Callout Extensions in my ads that handle catchy benefits/phrases for my clients. 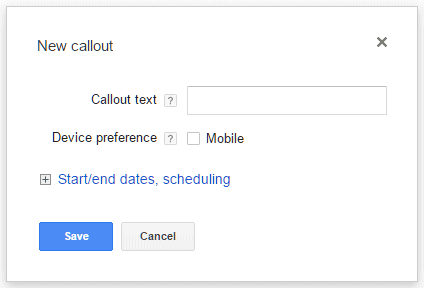 You can use Callout Extensions to build positive ripples into your legal PPC ads. Create credentials in your PPC ads to entice qualified leads and engagement with your audience. The thing to remember about Callout Extensions is that they will not need a separate landing page like Sitelinks do. This means you can use Callout Extensions to highlight benefits with your law firm without having to devote additional resources to build other assets on your website. If you are looking to improve PPC for your law firm, then you should consider using relevant Callout Extensions in your PPC campaigns. This information can help your customers find the information they need and increase the effectiveness of your entire campaign! 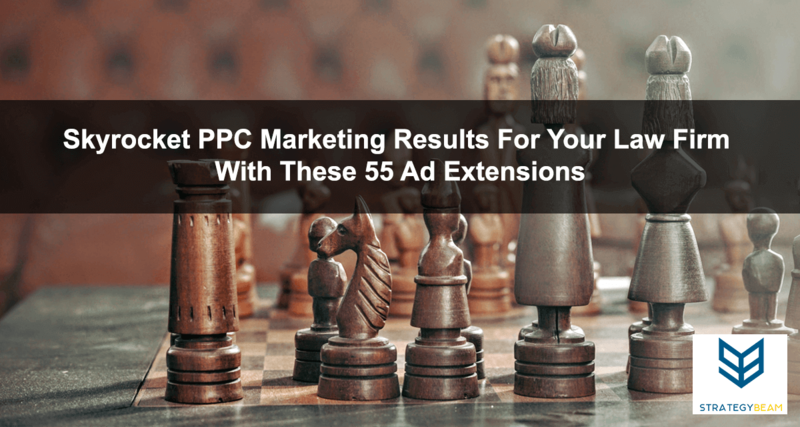 If your law firm marketing plan wants to include PPC, then you should consider how to leverage the benefits of ad extensions today. You are in a competitive market, and anything you can do to help make your firm stand out will benefit you in the long run. Ad extensions provide you with another way to showcase the benefits and unique aspects of your firm as your target audience searches for your solutions. Ad extensions also help you increase your authority and build trust, while also taking up additional real estate on SERPs. This will contribute to pushing your competition down on the page, rising in more exposure for your law firm. This will contribute to push your competition down on the page. As a result, your law firm will be able to establish higher rankings while also driving qualified leads to your website. If you are ready to attract qualified leads to your law firm today then consider integrating ad extensions into your law firm marketing plan today. Don’t waste any more time or money on PPC campaigns that are not optimized for your needs. If you want to boost traffic and increase revenue, then contact me today if you are ready to have a professional PPC manager work for your law firm today!